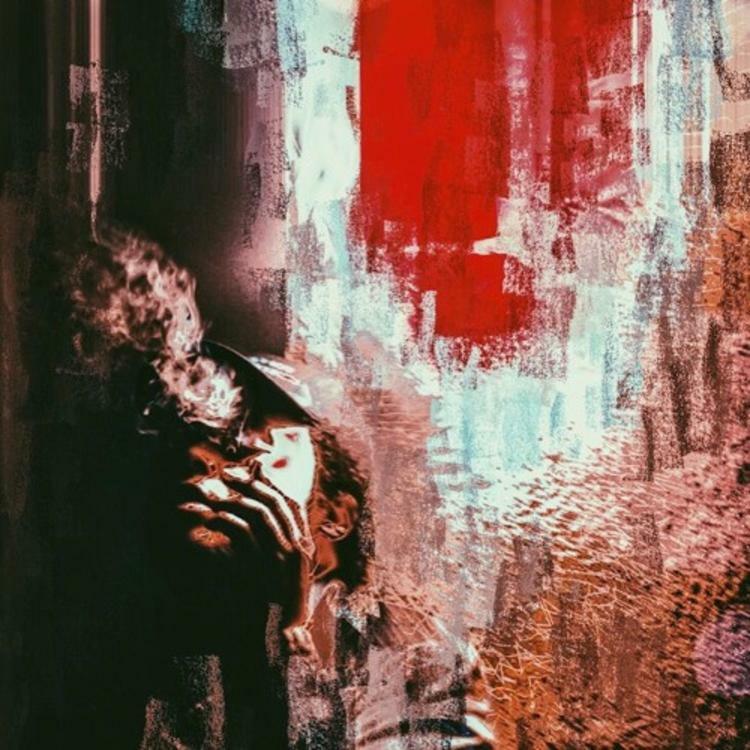 Alex Wiley shares a new track, "See Me High," off his upcoming album "Synthia." Young Chicago artist Alex Wiley seems to be exploring different territories with each release, though amid all of the far-ranging sounds, he continues to hone in on his own voice, one that's both personal and readily accessible. After sharing the dreamy, hallucinatory Tangerine Dream project last month, Wiley is back with "See Me High." With the new track, Wiley has announced his forthcoming album: Synthia. "See Me High" is a smooth, immersive track that documents Wiley's thought-patterns when he's alone in the studio smoking joint after joint. Raps like "I like to chill alone, but I don't like to feel alone" feel immediately relatable. The song is produced by Mike Goa, an electronic-inspired LA producer who has made beats for Nyck Caution, among others. Spoken word samples from old movies are played toward the end of the song, as Wiley's thoughts move from his head to the surrounding ether.